14319 Decker Drive, Magnolia, TX 77355 (MLS #348600) :: TEXdot Realtors, Inc. Looking for more space? 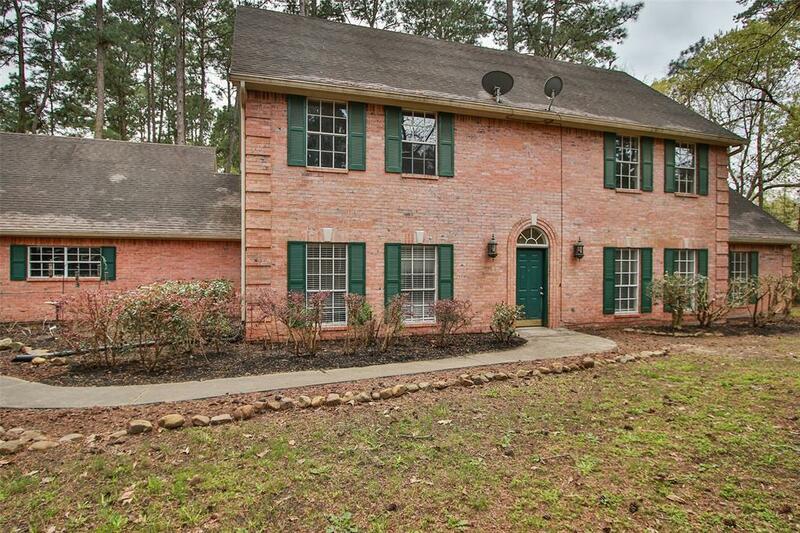 This home features 5 bedrooms and 4 full baths on a private 2.894 acre wooded lot. 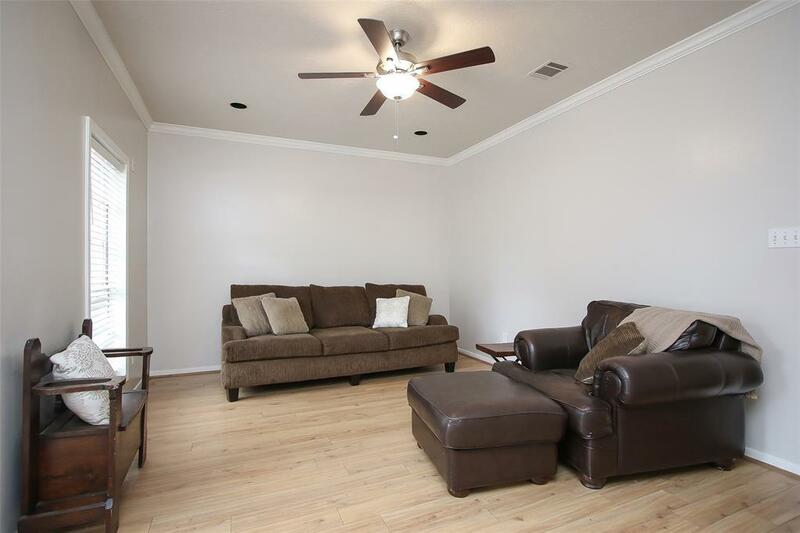 Fresh neutral interior paint, new carpet, light fixtures and landscaping have just been updated. 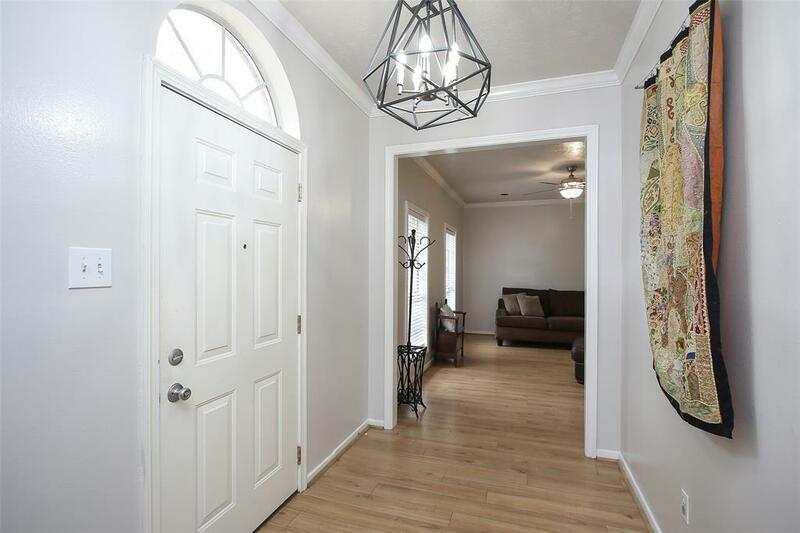 Home features, granite counters in kitchen, wood laminate floors in living room, study, dining room and master bedroom, his/her closets in master suite, large walk in pantry, huge laundry room and extra flex room above garage for game room or extra bedroom. Horses and AG projects allowed. Never flooded. Low taxes. Low utility bills - no water bill. Acclaimed Tomball ISD schools. 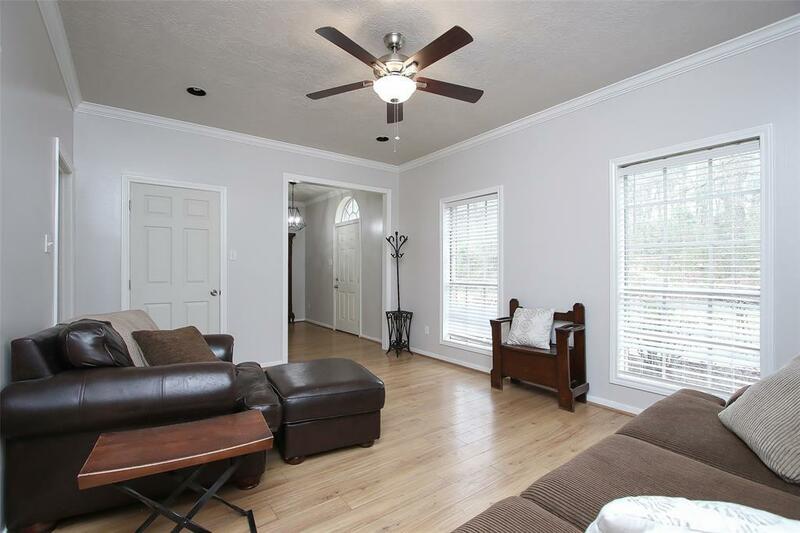 Close proximity to Tomball, Magnolia, SH 249 and Grand Parkway. Don't miss out - schedule to see it soon!